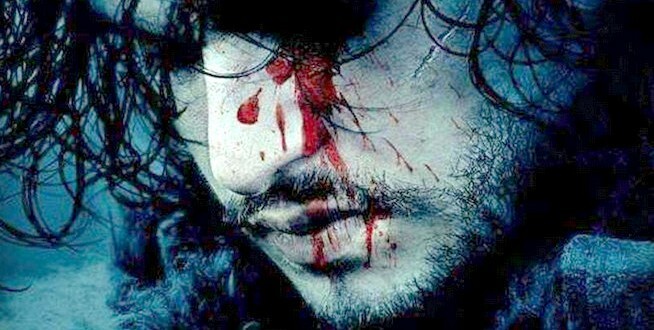 Game Of Thrones Tease: Is Jon Snow Alive? - Joe.My.God. Game Of Thrones Tease: Is Jon Snow Alive? This year’s Game Of Thrones season ended with lead character Jon Snow being stabbed many times by his own men and even by his very young protege. The scene has spawned many plot theories including one in which Snow returns as a zombie. 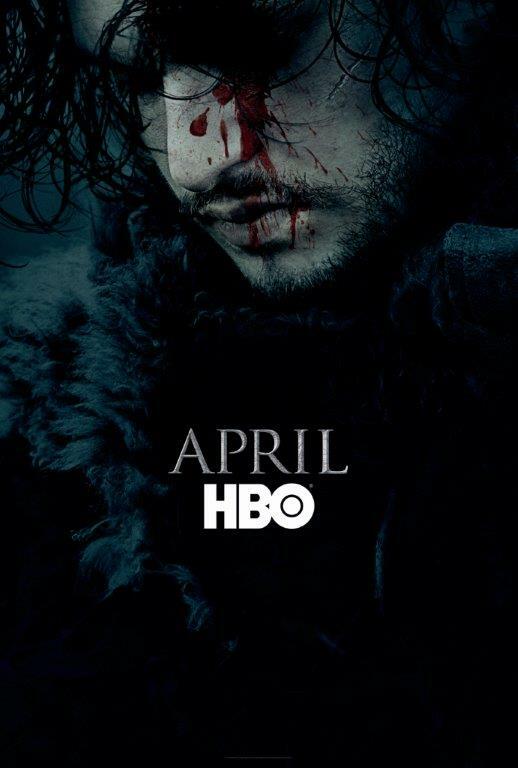 This morning HBO tweeted the above image to promote the April launch of season six. Twitter is agog at what this means.